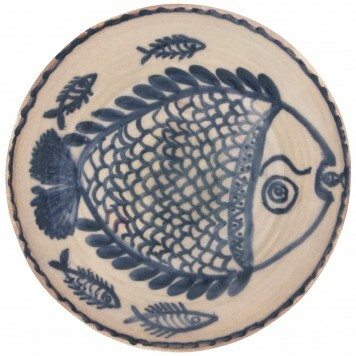 All our selections are inspired by our Local Greek / Mediterranean tradition! 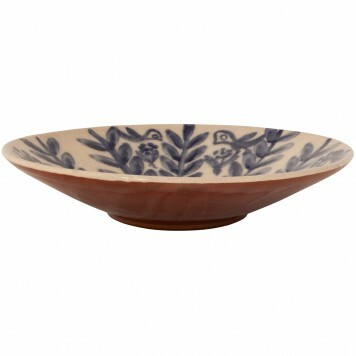 You will find a carefully handpicked collection of handmade pottery bowls, both functional & decorative, hand painted by great local craftsmen & artisans! 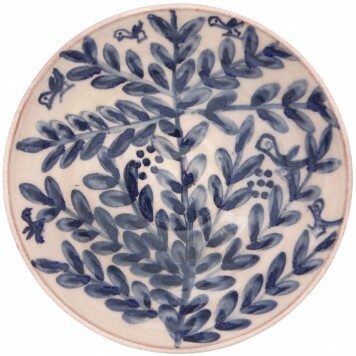 Most are internet exclusives one usually finds in the craftsmen’s workshop. 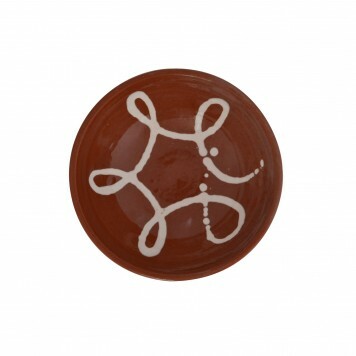 All pottery pieces are therefore small batch & some one-off, so hurry up before your favorite selections are gone! 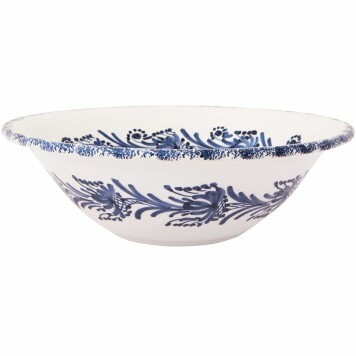 Use your favorite bowls as characterful centerpieces: Place them on your dining table and coffee table, or any other way you imagine. 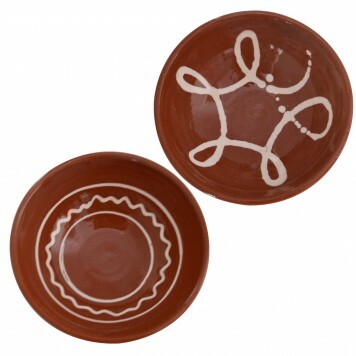 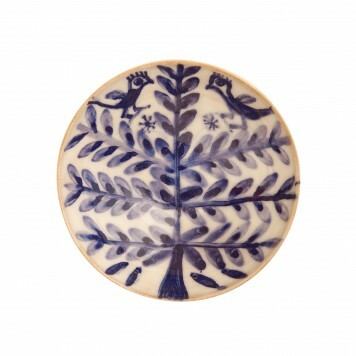 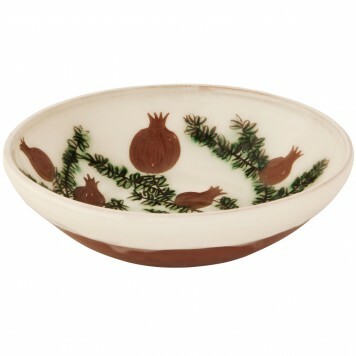 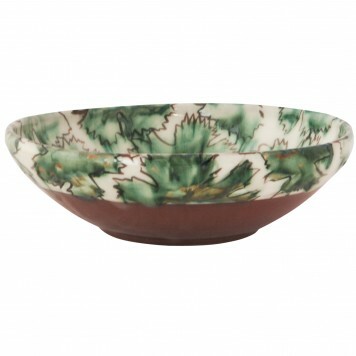 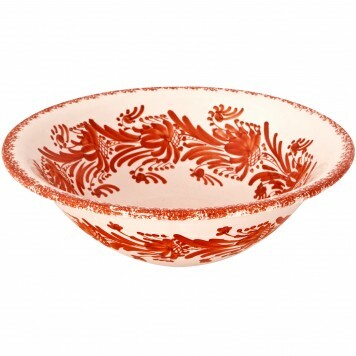 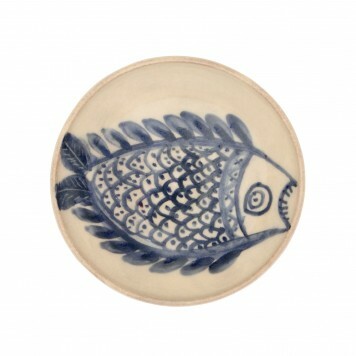 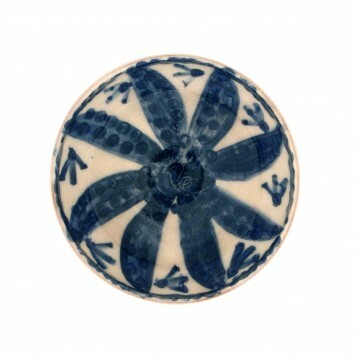 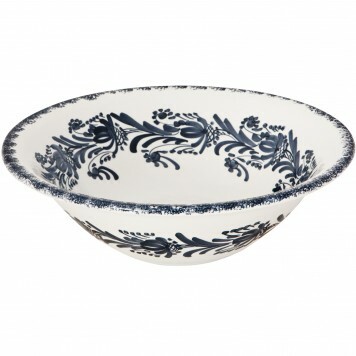 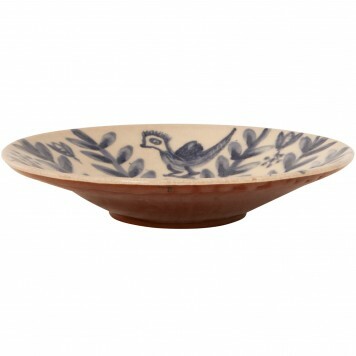 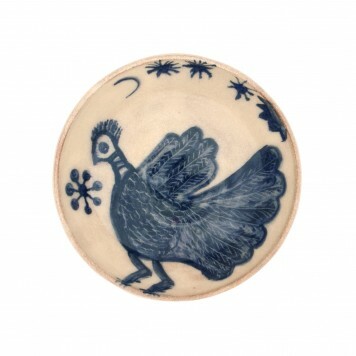 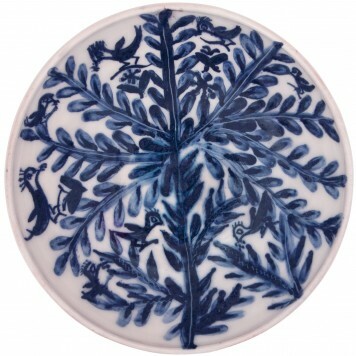 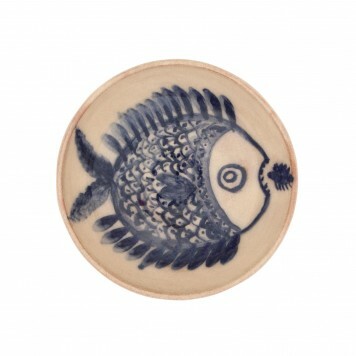 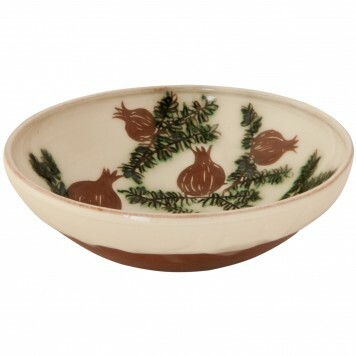 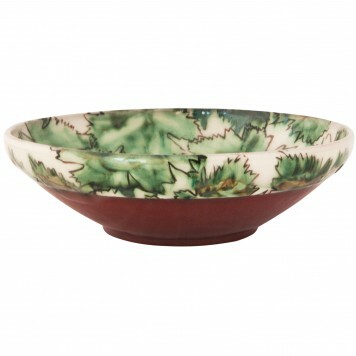 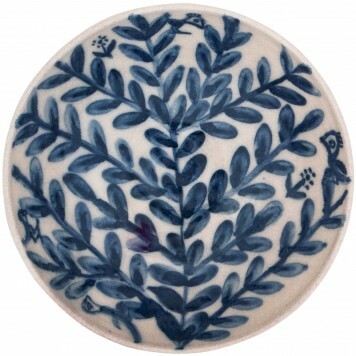 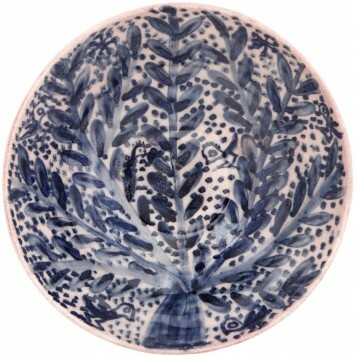 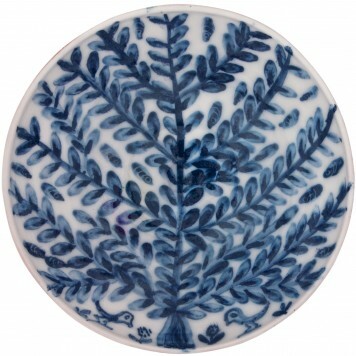 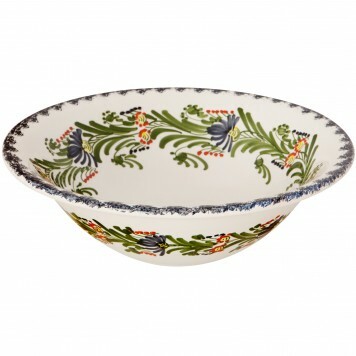 Use them as ceramic serving bowls, salad bowls or fruit bowls. 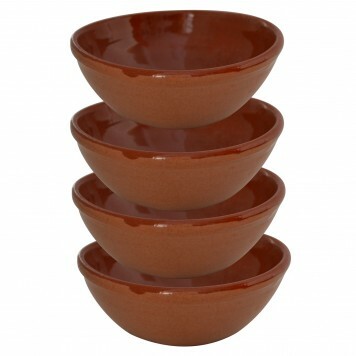 We have all sizes you need from large ceramic bowls to individual & small/mini bowls.